Online marketing includes digital marketing and promotion of online channels like websites, email, video streaming, social media channels etc. 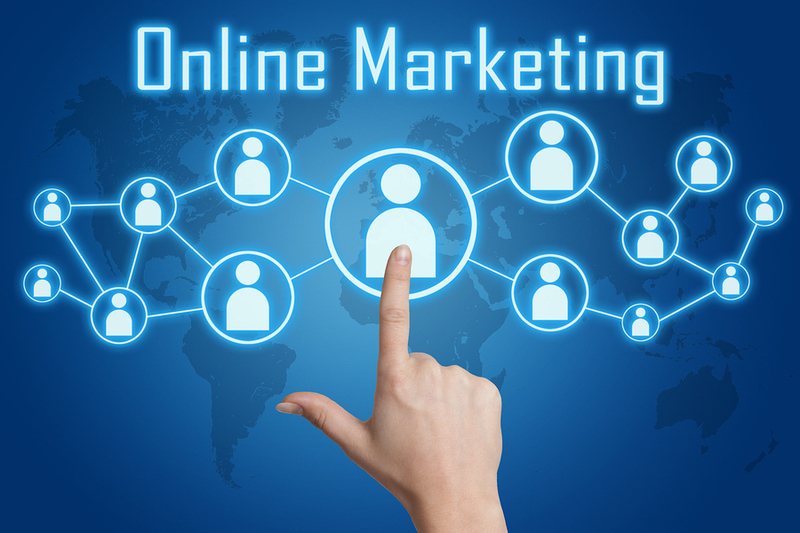 With the advent of the digital world the importance of online marketing has increased manifolds. Traditional marketing focuses on the audiences through television or print media, but online marketing leverages virtual interfaces thus reaching out to a wider consumer base. If you wish to catapult your dream venture to the top and improve digital marketing, choosing the right strategy will be crucial. Some of the companies are also hiring outsourced ad operations services to carry forward these tasks. Designing online marketing strategies through online interactions is imperative. Here are some of the tips you need to follow in this context. Identify your target audience first. You have to make your promotional strategies engaging in order to captivate their attention. If you already have a content marketing plan then start engaging your customers and talk about your brand content on social media. You can hire the top class ad operations outsourced companies like adopsmind.com who will give insights into your marketing plan. By creating articles and posting blogs you can strengthen the visibility of your website. It should appear on search engines like Google or Bing at top level. You can add alt-tag descriptions to the image of your website and create a Google+ page so you can see your business appearing on Google Maps and different search engines. Taking the help of a social media will help you improve online marketing. Engage with your customers on social media as a large percentage of customers are available online. Social media also helps you promote your ad content and also share those with other profiles. You can do business with Instagram or LinkedIn also but you need to choose the best channel for your contents. In a nutshell, it is highly crucial to engage customers as they will get converted to leads. Build a responsive website so that you can do email marketing even from your smartphone. An average android user checks their apps minimum 150 times daily and can have almost 50 apps installed in their system. You need to optimize your online marketing plans for mobiles in order to check your website responses and to make your customers engaging. This is the most effective tool to check your website on mobile versions such as iOS, Windows or Android. Have a great web design for the mobile content so it can display your web creatively. The final tip is to capture the marketing report of your website, blog or email content. Have a plan to measure the success metrics of your websites or social media pages. Email marketing also needs a customer’s feedback to manage your business. Creating a well-furnished marketing plan and online strategies will help you develop your business on digital advertising world. Handling everything alone will be difficult so hiring ad operation services will be the most cost-effective plan. This entry was posted in Digital marketing and tagged Ad operations services, outsourced ad operations on March 3, 2018 by seohunk.